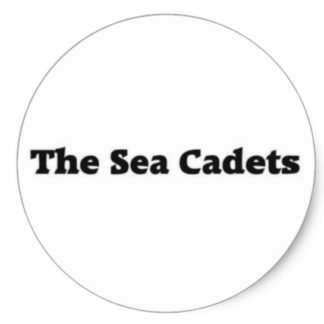 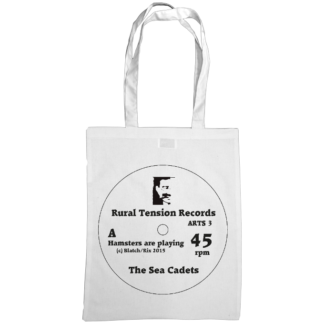 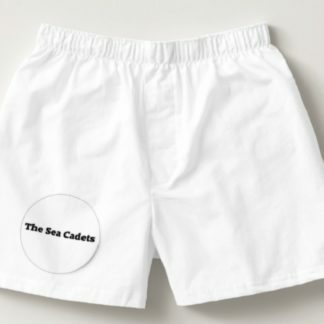 Home / Sea Cadets Music / Chameleon – The Sea Cadets. 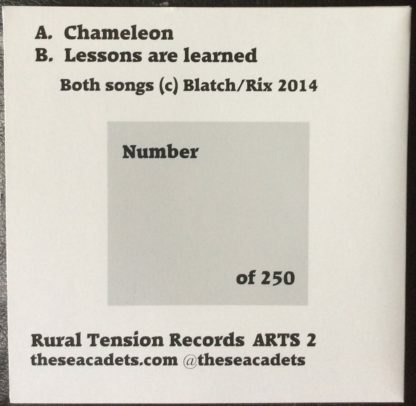 7″ single. 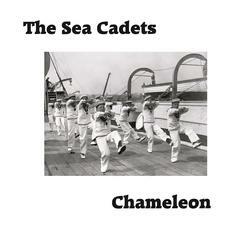 Chameleon – The Sea Cadets. 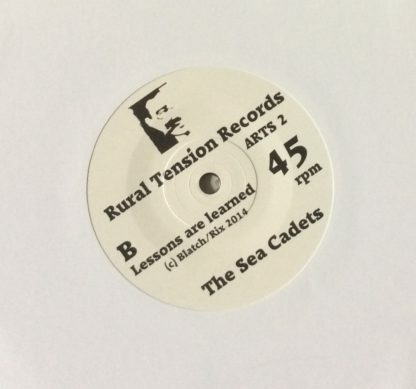 7″ single. Limited to 250 copies, Picture Sleeve. 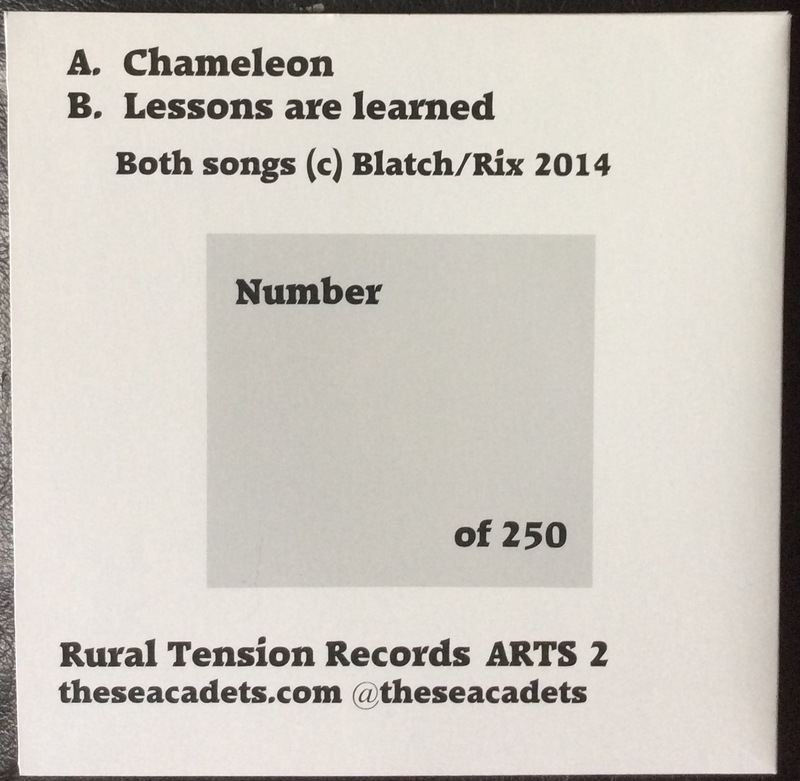 Hand numbered.